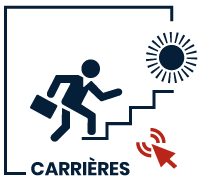 The Urbasolar group is the leading independent French solar photovoltaic specialist and, to this end, has a goal of significantly contributing to the development of this energy on a large scale so that it supplies a major portion of humanity’s energy needs. Urbasolar is, above all, experienced teams, mobilized for innovation and the pursuit of technological progress, that share a vision of development, engagement in excellence, enthusiasm, and a high level of expectation for client satisfaction and project management. The group is fully engaged in the fight against climate change and in the energy transition. The ideas of social equity and societal responsibility are infused in the relationships we develop with our partners, clients, and employees. An integrated actor, today Urbasolar operates a park of 300 MW made up of 450 photovoltaic power plants that we majority own and which were developed and built by our teams. Highly present throughout the country where we are the preferred partner of numerous professionals and local governments, the Urbasolar group is developing a significant international dimension with the development, creation, and operation of photovoltaic power plants in Kazakhstan, the Philippines, Burkina Faso, Senegal, Kenya, and many other countries where our expertise can be applied to promising fields of application. The Urbasolar group has a portfolio of future projects totaling more than 850 MW in France and internationally, with projects that are all at an advanced stage of development and, for many, have been completely finalized. These projects will be built in the next three fiscal years leading to the ownership and operation after this period of a fleet of photovoltaic power plants totaling more than 1 GW. 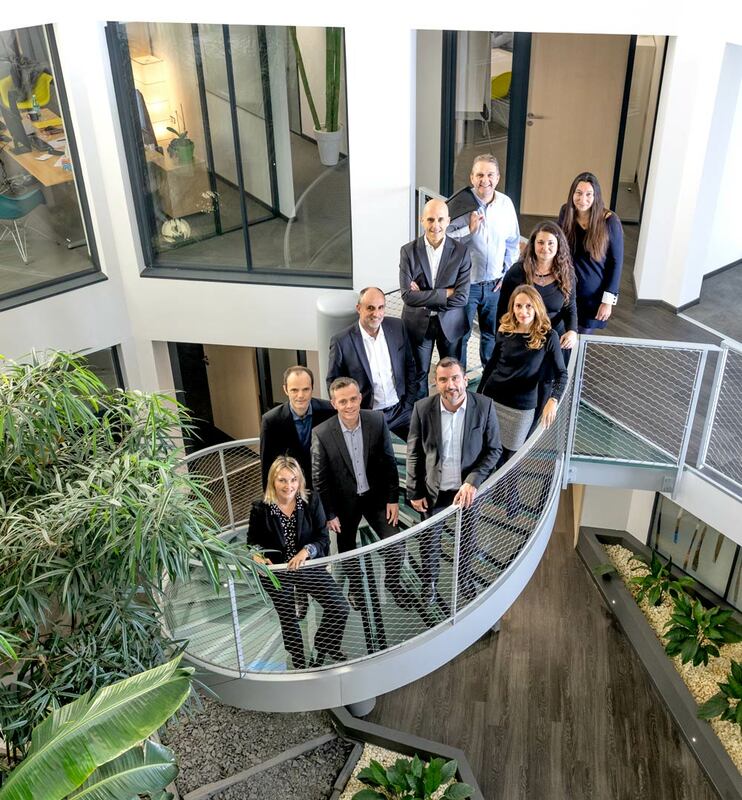 The Urbasolar group is leading this change in the scale and evolution of the market by adapting and reinforcing its structures and teams and implementing its innovative offers. Based in Montpellier in France, Urbasolar has agencies in Paris, Aix en Provence, Toulouse, and Bordeaux. Internationally, the group operates in targeted zones such as: Central Asia, North and West Africa, Sub-Saharan Africa, the Middle East, and South East Asia, where it is deeply rooted through its subsidiaries with local partners and where it aims to transfer its know-how and knowledge of renewable energy. A responsible company, Urbasolar brings together experienced teams who share the vision, excellence, and know-how of the group, each in their field of expertise. The company’s governance is organized around the founding directors and business unit directors; the executive committee is charged with implementing the company’s strategy. Patrick Chardin, Key Account Manager – Florence Madeline, Administrative and Financial Director – Gilles Amendola, Technical Director – Sylvia Fourcault, Purchasing Manager – Arnaud Mine, President and Co-Founder – Stéphanie Andrieu, General Manager and Co-Founder – Baptiste Costes, Operations Director – Paul Keurinck, International Director – Jérôme Fontes, Ground-mounted and Greenhouse Plant Development Director – Agnès Tixier, Building Development Director. For Urbasolar, growth cannot be built without respect for the environment, social equity, and societal responsibility. Our CSR approach is based on these foundations and defines the nature of the relationships we build with our partners, clients, and employees. 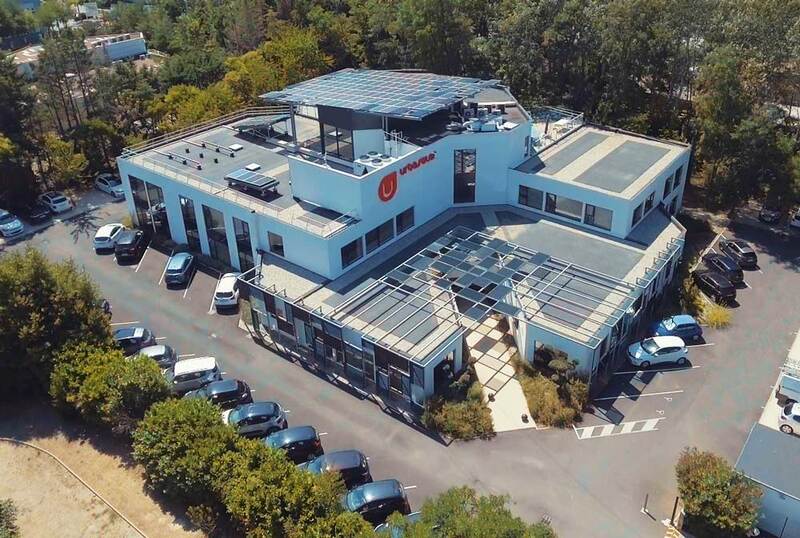 A founding member of PV Cycle France (in 2014), the Urbasolar group participates in establishing an operational system of collection and recycling for photovoltaic panels at end-of-life throughout the country, contributing to the environmental-friendliness of solar energy. Well aware that the energy transition will not be successful without the participation of as many people as possible, the group works in partnership with regions to involve citizens in renewable energy projects, with awareness campaigns, as well as by opening the capital of solar power plants up to them. A true partner for local governments, Urbasolar accompanies them in their energy transition policies, working to facilitate their involvement in projects and thus contributes to reaching the ambitious goals set by the French energy transition law (LTECV) for the fight against global warming. Internationally, Urbasolar organizes training seminars for its partners to transfer its knowledge and skills as well as to play a role in the deployment of renewable energy, wherever possible. On a social level, Urbasolar is committed to respecting current standards and works daily to help their employees thrive by encouraging initiatives that improve quality of life in the work place and by developing numerous services to support their wellbeing. The group participates, in conjunction with multiple organizations (administrations, schools, training centers, business clusters, associations, etc.) in the development of the industry with the conviction that solar energy responds to the many environmental and social issues of the day, in particular through the job creation that it represents. Engaged in an environmental resource management system and ISO 14001 certified, Urbasolar has put environmental issues at the heart of the group’s development. The group develops its installations primarily on complex or degraded sites (waste sites, former gravel quarries, former waste heaps, former race tracks, former airfields), and buildings (industrial building roofs, parking canopies, greenhouses, etc.) and contributes to the (re)development of these sites. Particular attention is given to the environmental insertion of the projects in the goal of integrating the project into the landscape while respecting the constraints of the site, in particular in respect to the flora and fauna. Urbasolar carries out a rigorous environmental management of its worksites, committing to reduce their environmental impact and has established a withdrawal process for the end of construction that leaves the site clean. Internal actions for the reduction of consumption are carried out at the heart of the company (water, electricity, fuel) and environmental protection awareness is promoted with employees through various daily actions and habits. 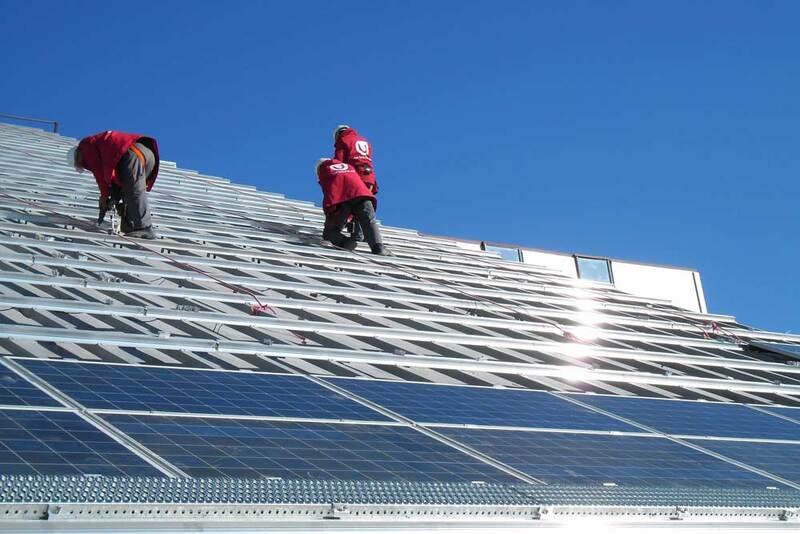 A part of the electricity consumed by the group is produced by a solar power plant installed on the roof of its headquarters in Montpellier. Urbasolar, certified ISO 9001, is engaged in a Quality Management System (QMS) whose goal is to pursue a policy of continual improvement and of orientation towards the client within the company. For this, the group has implemented a transversal process of monitoring, measurement, and analysis of processes, services, and client satisfaction so as to define a policy of quality. In 2018, Urbasolar was the 1st French enterprise to be AQPV (French photovoltaic quality alliance) certified. This certification with its referential quality standards, the implementation of which the group has greatly contributed to, is an initiative of the CSTB (French building science and technical center) which created Certisolis, the certifying organization. It is oriented for businesses in the photovoltaic industry and has the goal of serving as an indisputable benchmark for clients, both private and public, who wish to work with the best operators, covering all the skills needed for the engineering, construction, and operation of photovoltaic power plants. Because of its demanding standards, this certification is known as the ultimate recognition of quality for photovoltaic industry businesses in France. Engaged in a Quality Management System (QMS) with the goal of pursuing a policy of continual improvement and orientation towards the client within the company, the group uses a construction quality assurance plan detailing the goals and processes that must be respected during the construction of a photovoltaic power plant, from commissioning to acceptance of works.